Sapphire and diamonds – a classic combination! In ancient times, a gift of sapphire was a pledge of trust and loyalty. 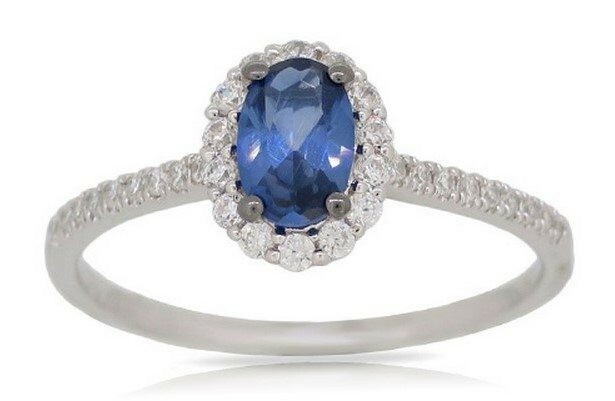 It is from this tradition that sapphire has long been a popular choice for promise and engagement rings.